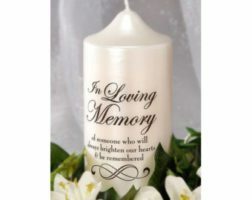 Raymond "Ray" Moore, 69, of rural Bellwood, died Monday April 8, 2019 at his home. Friday, April 12, 2019 11:00 a.m.
Raymond Moore was born February 15, 1950 in Columbus, Nebraska to Joseph and Mary (Kaiser) Moore. He attended schools in Schuyler and graduated from Schuyler Central High School in 1970. On July 22, 1972 Ray was united in marriage to Lorraine Kment at Presentation Parish, Marietta. Two children were born to this union. Ray had worked in supply at Cargill in Schuyler and later operated a maintainer for Colfax county. 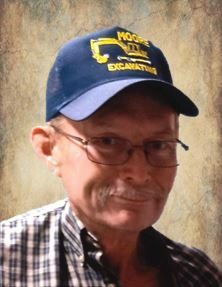 He also owned and operated Moore Excavating, and he loved doing the dirt work. Ray loved spending time with his grandchildren and traveling with family. He also collected coins and stamps and enjoyed swap meets. Ray is survived by his wife Lorraine of Bellwood, Son Dan (Amy) Moore of Bellwood, Daughter Debi (Mike) Redmon of Council Bluffs, Iowa. Eight grandchildren, Chelsie, Brooke, Brenna, Kylee, Cade, Jacob, Thomas and Kaitlyn. Sister Edie Iwan of Arizona, brothers Brendan Moore of Lincoln, Albin (Linda) Moore of Columbus. Preceded in death by his parents, sister Mary Beth Svitak, father and mother-in-law Joe and Martha Kment.